It is an article of faith with me that being civilized is, to a colossal extent, independent budgetary constraints. Granted, being of generous means does afford some latitude, but that can be greatly mitigated by intelligence, judiciousness, and fanatical research. Let's once again take an example of this principle from the automotive category. 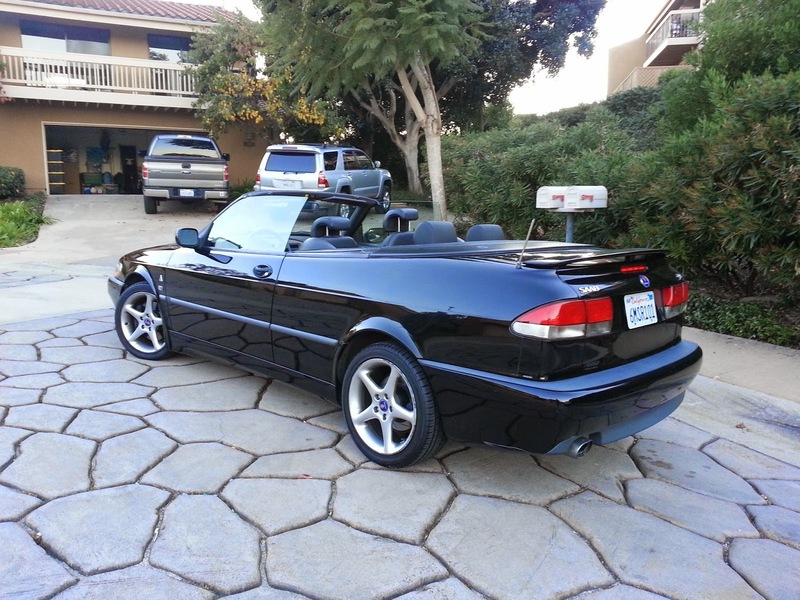 Here, on the outer fringes of paradise, the sweet-spot car is a BMW convertible. It's got four seats, a very snug and climate-proof top, "cachet" (crucial, 'round these parts, FWIW), driving pleasure and performance, style to burn, decent economy and so forth. But what if your wallet cannot be stretched to accommodate the price of admission of the above? I bring you the Saab Viggen Convertible. Made from 1999-2002, with the aid of British racing legend Tom Walkinshaw, the Viggen is one of those hidden gems that punches wa-a-a-a-a-y above its weight, and has collectability on its side in a way BMW (save for some M3 drop-tops) convertibles can only dream of; especially now that Saab seems to be slowly emerging from "administration" (the Swedish equivalent to bankruptcy). 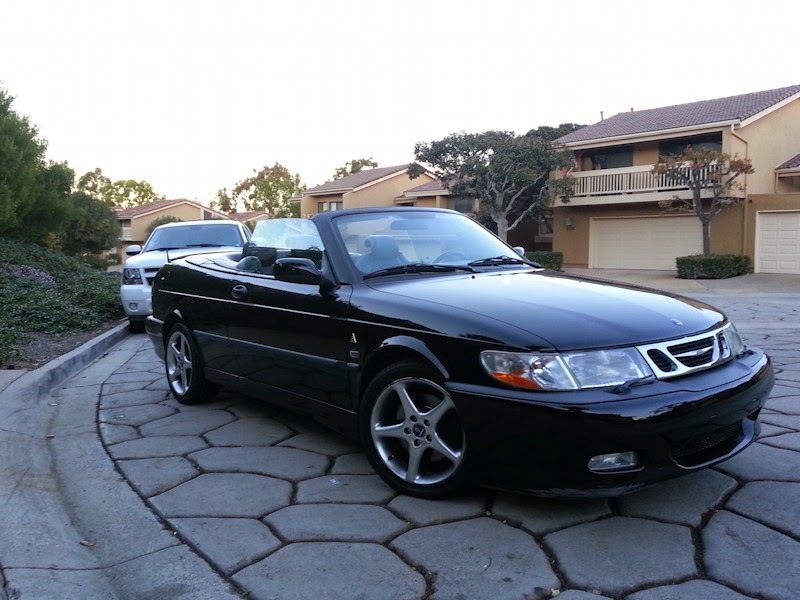 0-60 in 6.something seconds, top speed of 155mph, 30+mpg, ridiculously low prices ("Saab? Who makes that?") and the legendary safety* and durability of Saabs. There are some caveats, as usual. The legendary durability of Saabs means that while you can drive the car eleventy squillion miles, almost all of the cars you'll find for sale will have eleventy squillion miles. Also there are some minor issues with torque steer (addressed by buying the "Viggen rescue kit" which even a complete mechanical nitwit like me can install) and sludge buildup which is also easily addressed by making sure the car you are buying also has the "PCV update" or installing it. And it's only available with a manual transmission, so the delicate needn't apply. The leather tends to suffer if neglected, especially the driver's side bolster and armrest. 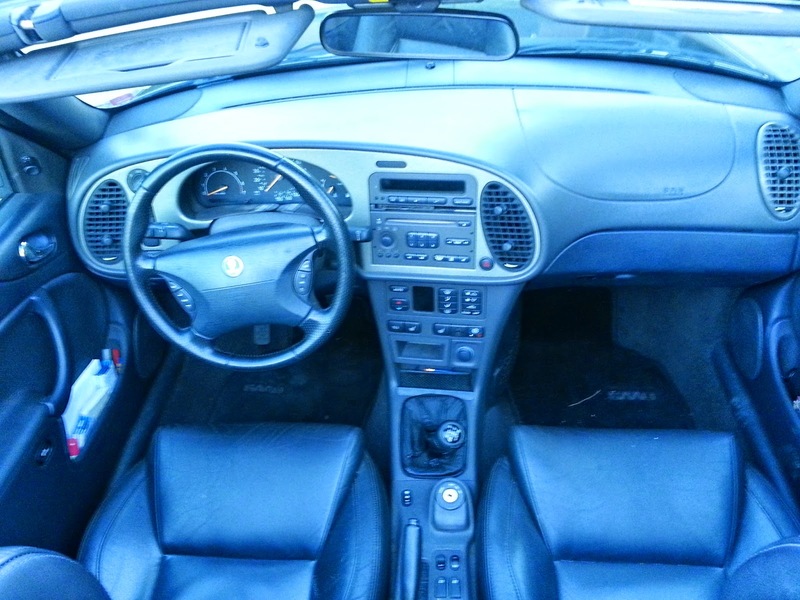 Furthermore, because of the unique-to-Saab engine system design, these cars are VERY tunable, and $299 will give you more than enough power to give concern to your typical Bimmer jockey. (For an additional $1000, you can give him neurasthenia.) So, basically, for +/- $12,000 including improvements, you can have a gorgeous, fast, stylish, reliable**, safe, unique and delightful car...at a quarter of the price of a BMW or Audi. 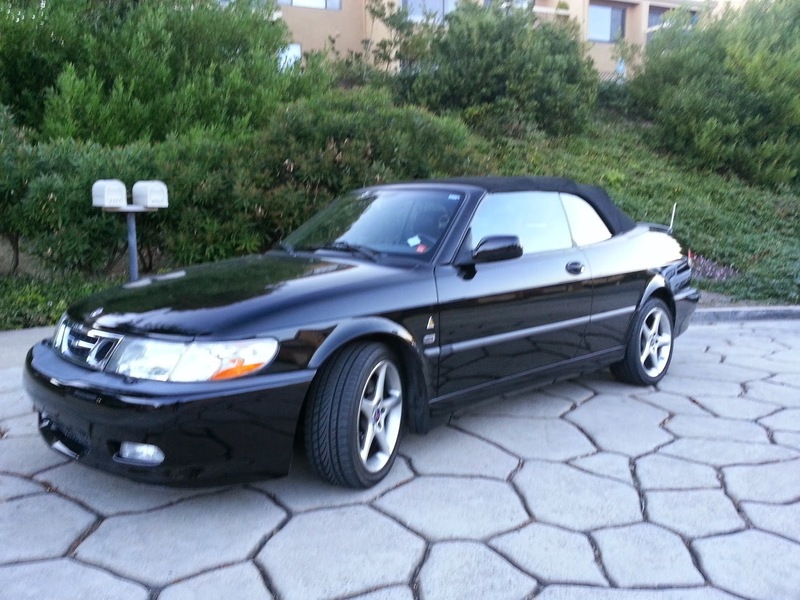 * I have no greater compliment than this for Saab safety: With a plethora of choices available to me, I bought my own 16 year old son a Saab as his first car. ** This assumes proper maintenance. Sprint, don't walk, away from any car without a full service history.